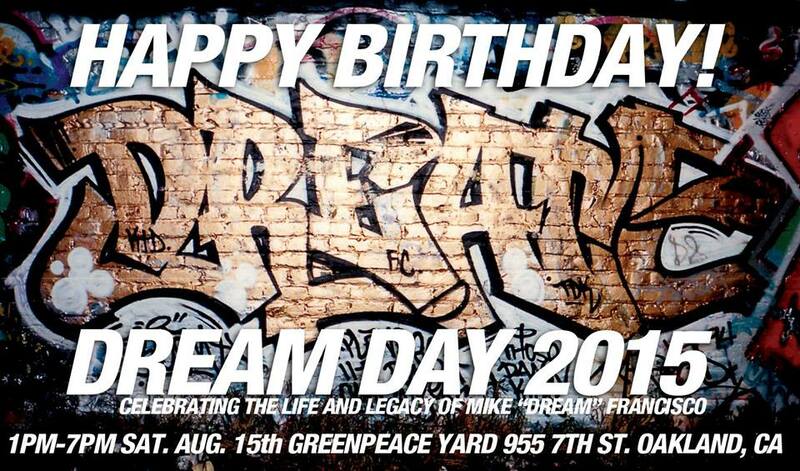 This event celebrates the life & legacy of Mike “Dream” Francisco.” August 15th is Mike Dream’s Birthday. 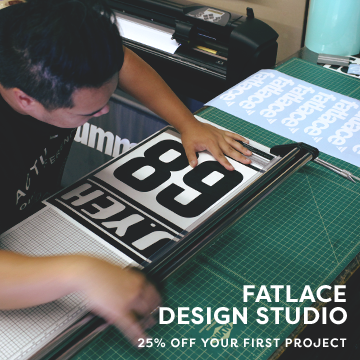 – Live Painting by TDK Crew! Live Dance Cypher hosted by KNT Knuckle Neck Tribe. Plus some of the best Bay Area DJ’s & artists will gather to pay tribute to Oakland’s beloved Writing King and Oakland Town legend, Mike “Dream” Francisco. Recognized world wide as a style master, Dream’s Writing established the visual aesthetic of Oakland’s Hip-Hop Culture, and put the Town on the map in what is now the fastest growing art movement in human history. All proceeds will benefit the Dream book fund & the Dream legacy fund for his son Akil Francisco, who is now 16 years old. If you are unable to attend and wish to support, please make checks out to The Dream Legacy Fund or Akil Francisco.